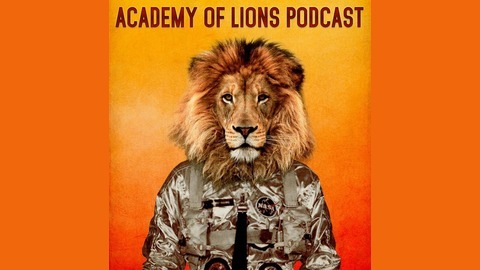 This weekly Podcast deals with CrossFit, Paleo, Oly Lifting, and Living optimally. Every Thursday Hosts Brian & Dhani discuss one essential element in Human Optimization and how it relates to CrossFit, Fitness, Nutrition and daily living. 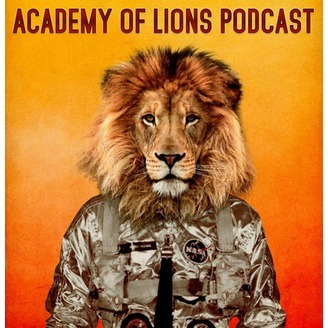 Every Sunday/Monday is the “This Week at Academy” episode where you’ll get an update on all the WODs, News, and Events happening at the Academy. Subscribe and listen - get stronger / faster / better.